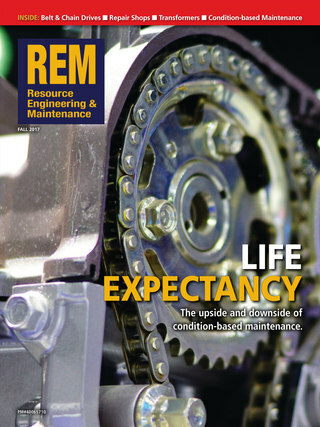 Each issue of REM appears in a fully-interactive rich media digital format with a best-in-class viewer that is easy to read, navigate and search for articles and advertisers. With one click of a mouse, or a press of a key, readers quickly zoom and watch as the words and images come clearly in to focus. The rapid results from the keyword search window also ensures readers will come back multiple times, knowing they can easily find and retrieve the information they need. Digital editions also offer countless new opportunities for our editors and our advertisers to build in rich media features to take readers well beyond the stories on the printed page. Our detailed statistics package also give us feedback about which parts of the magazine are being viewed most often, which helps us constantly adjust our editorial package to better meet the needs of our readership.